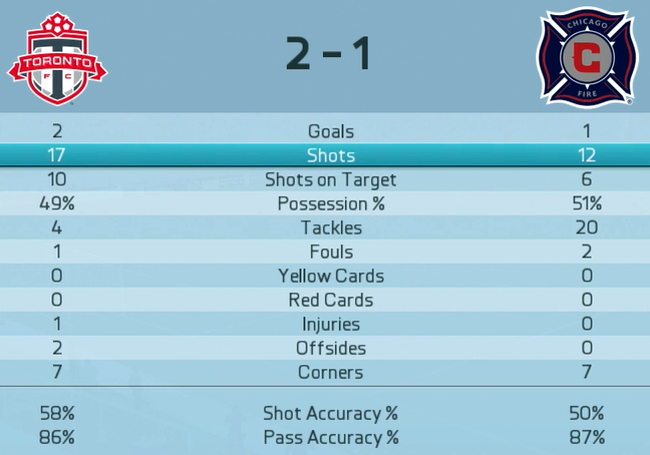 lol I enjoy your commentary during the match. 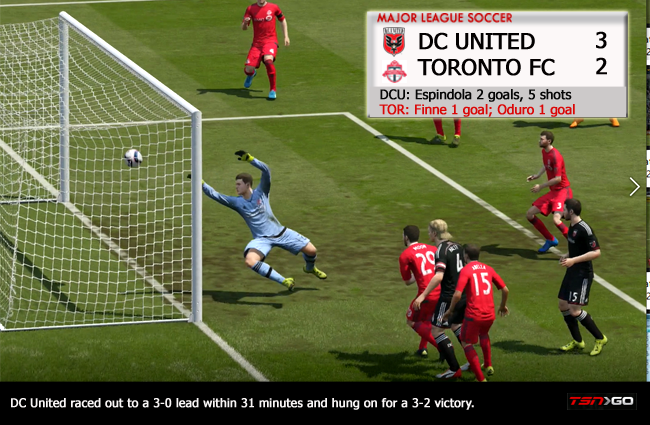 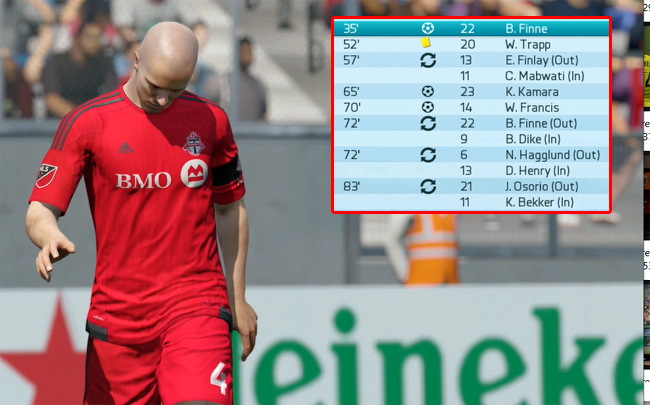 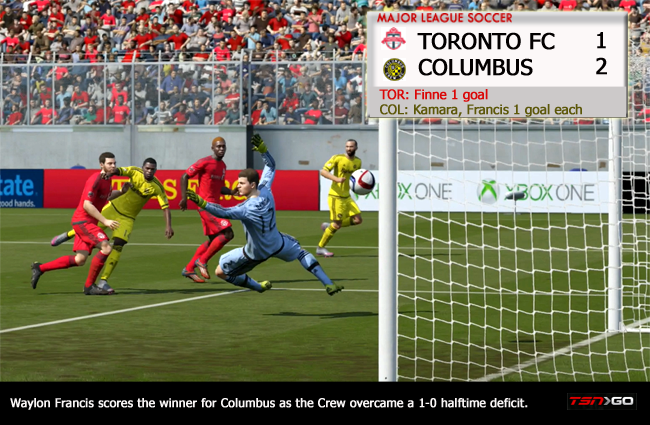 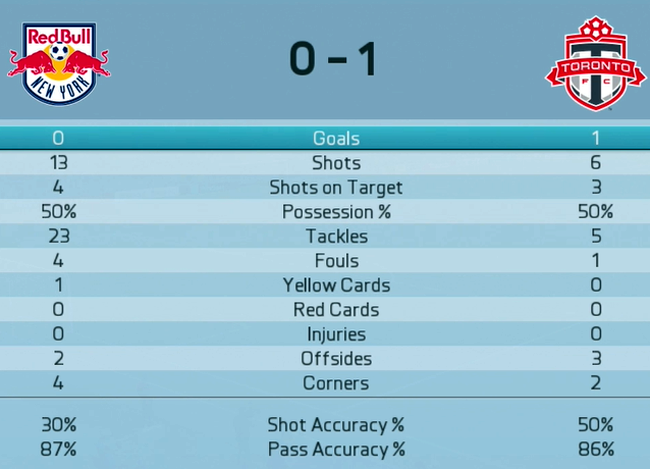 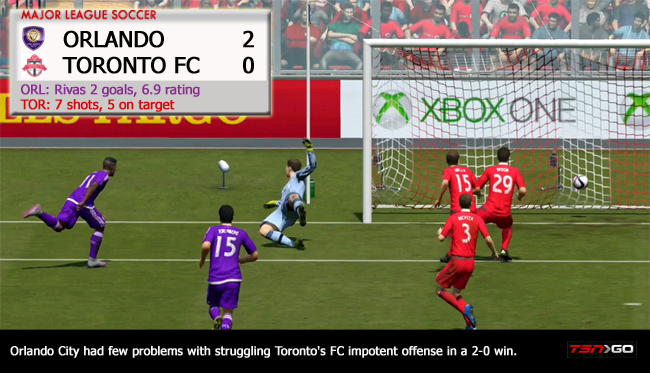 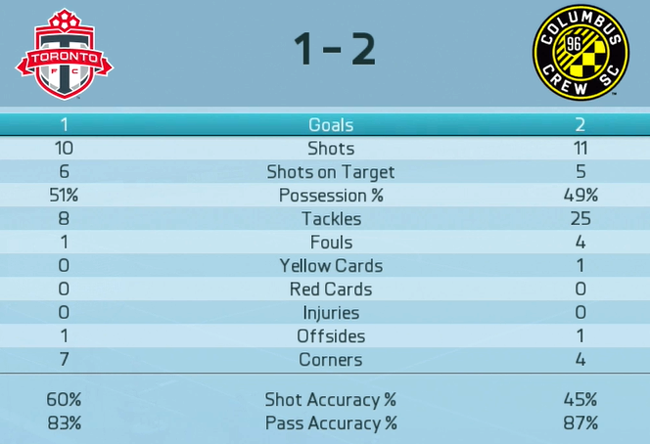 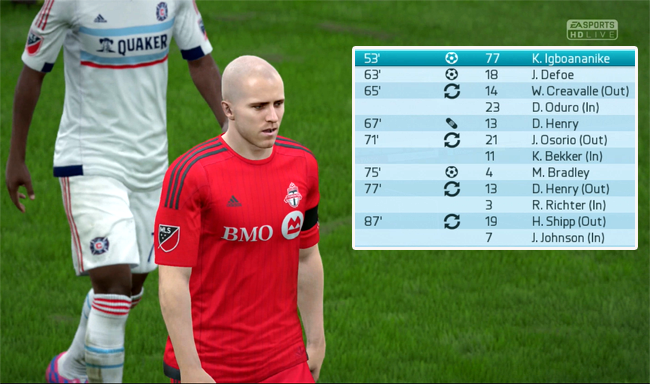 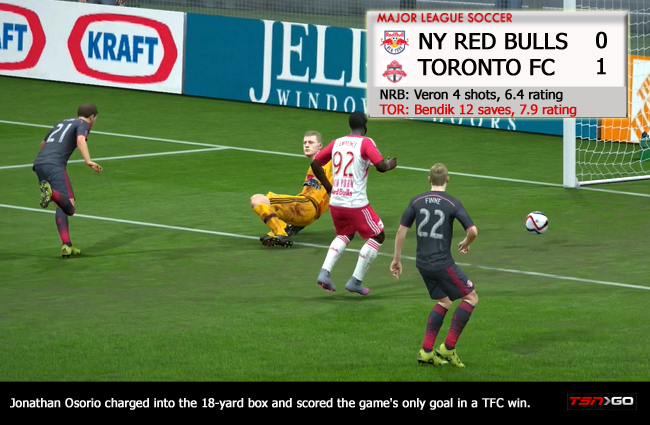 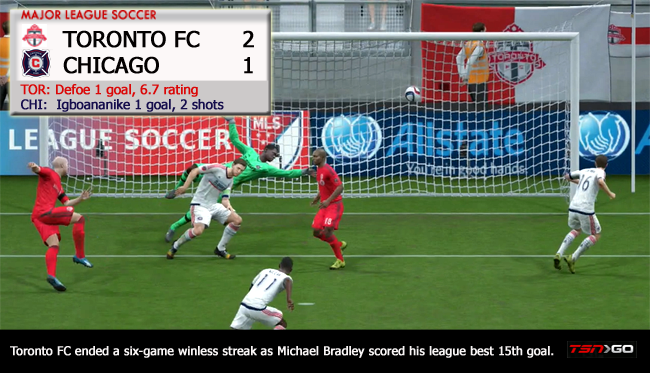 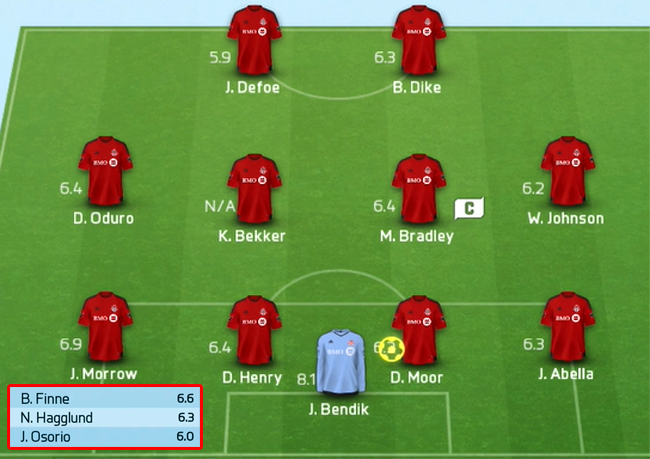 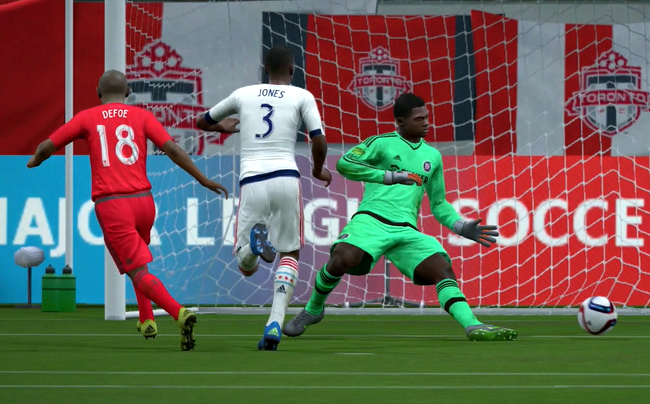 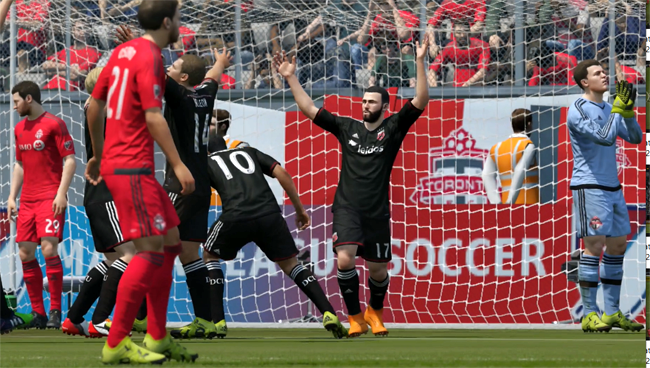 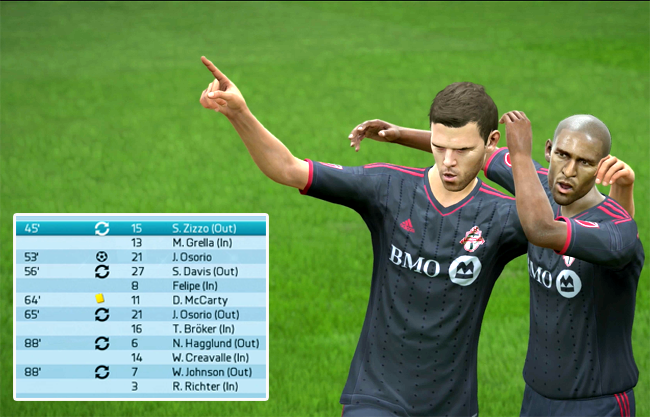 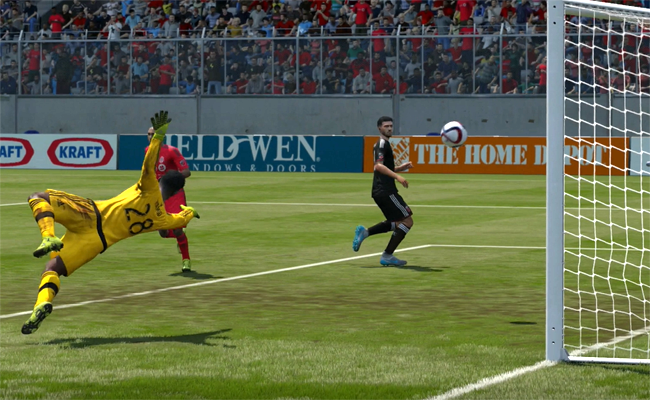 TFC walked away with some luck towards the end. 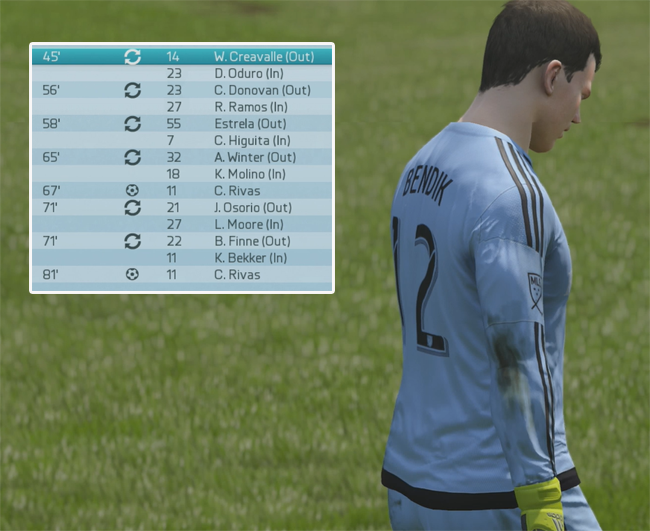 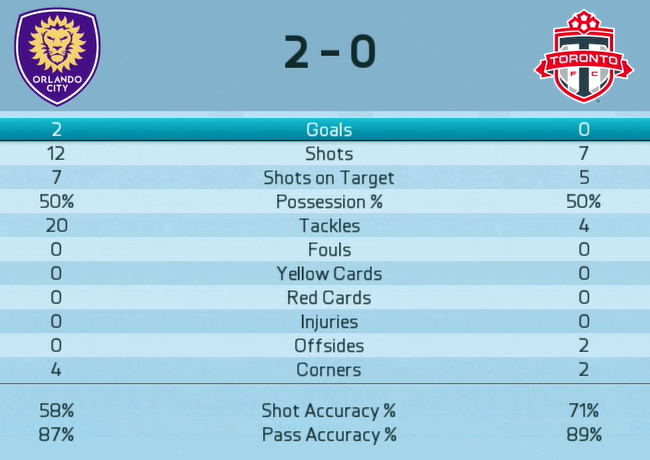 Some massive saves by Bendik really made the difference. 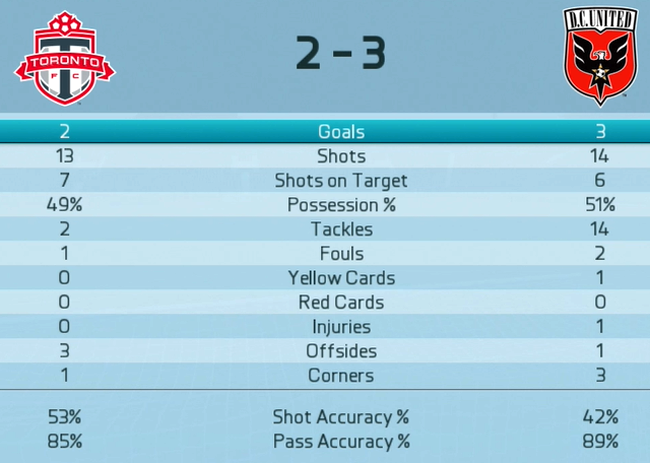 Yeah, we nearly fell apart at the end under their late pressure. 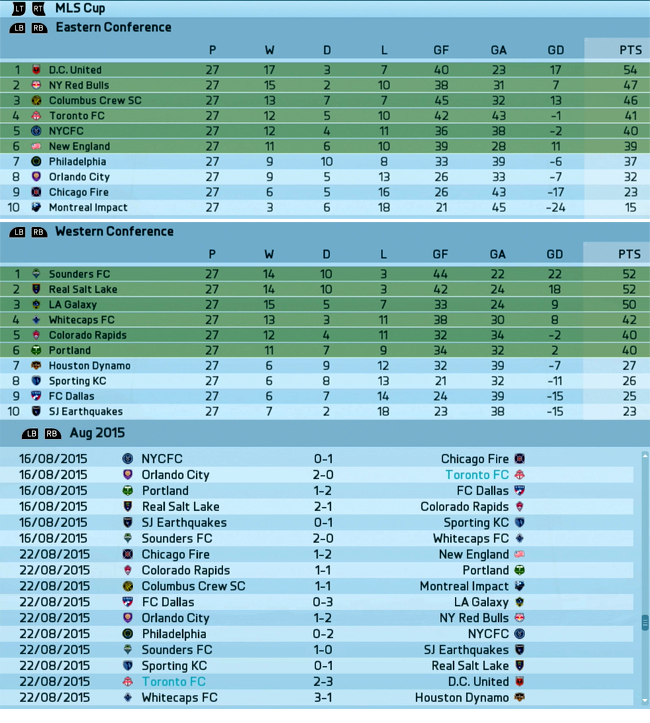 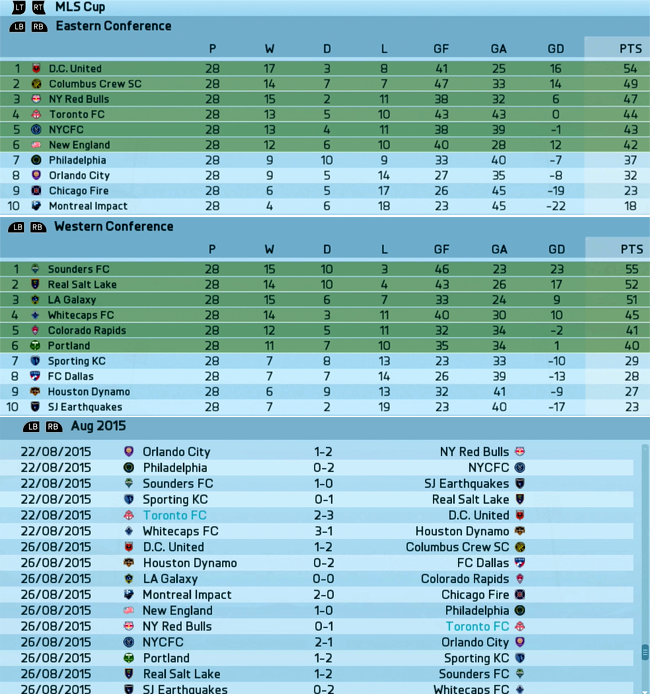 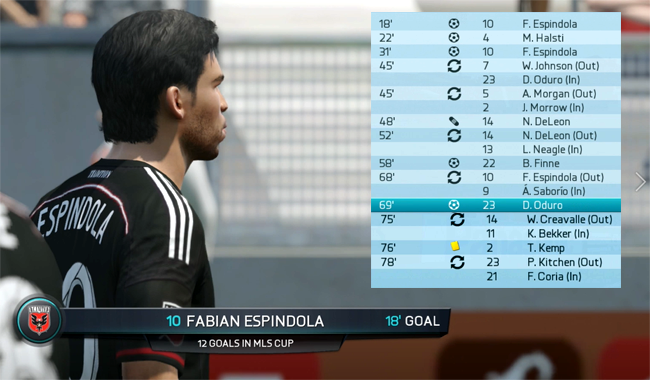 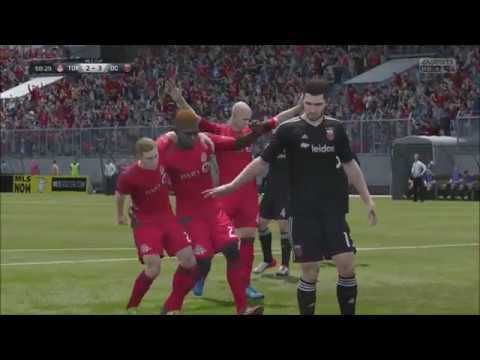 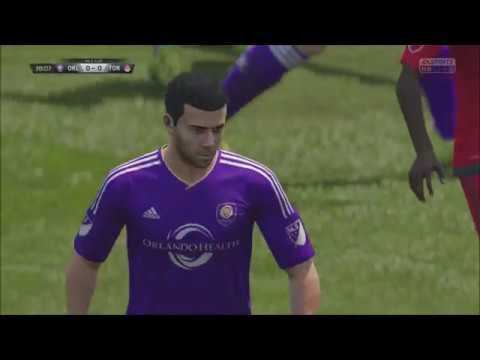 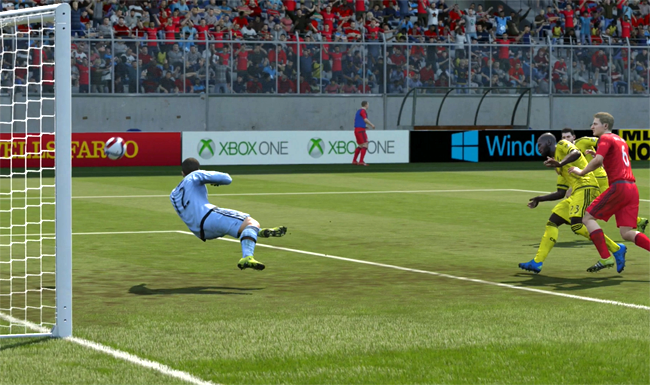 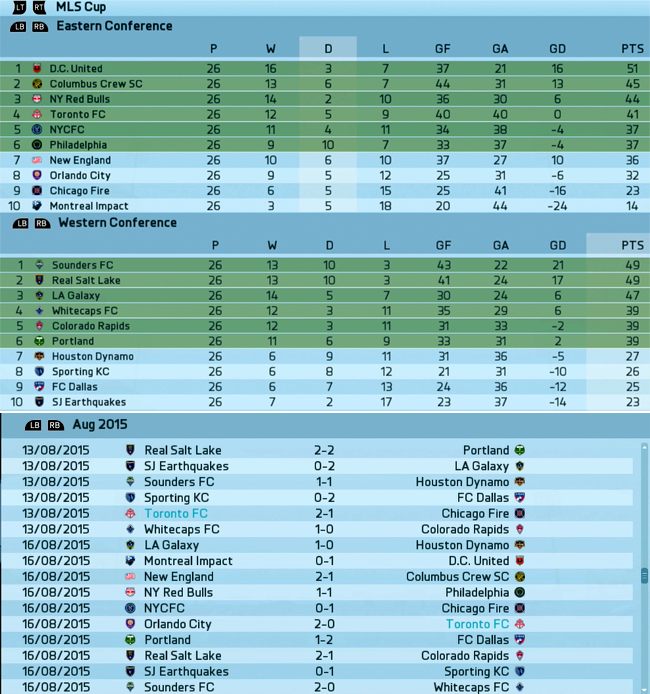 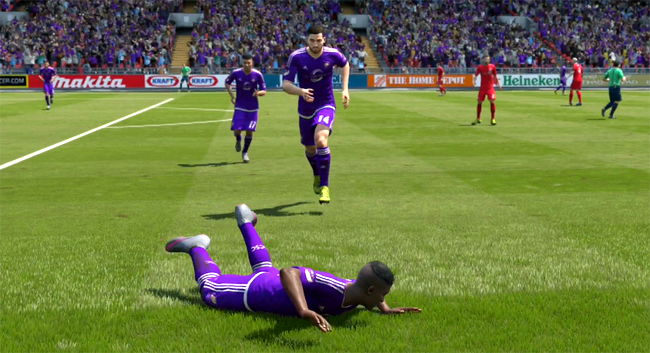 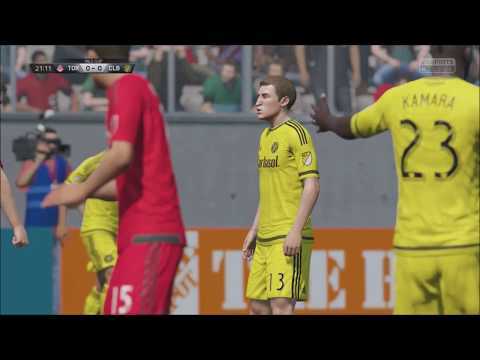 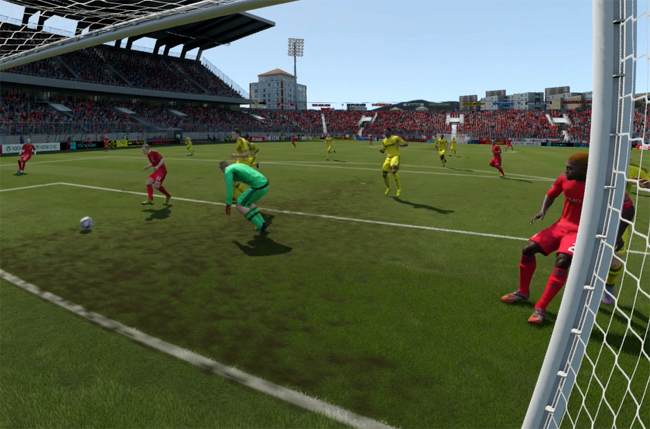 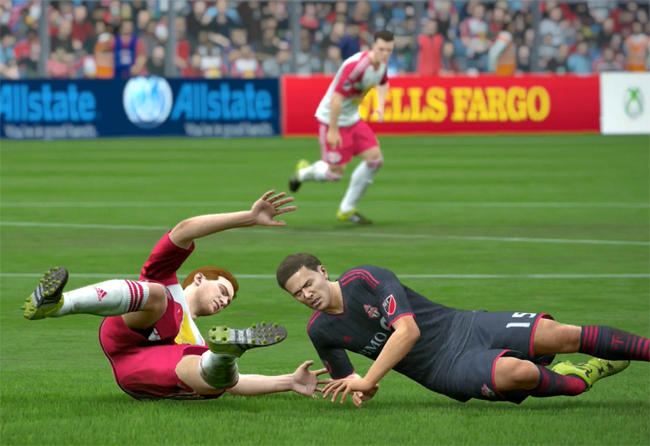 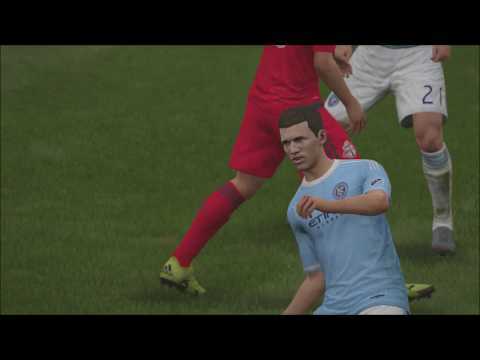 The MLS season has 34 regular season but the mod I'm using has only 30 regular season games. 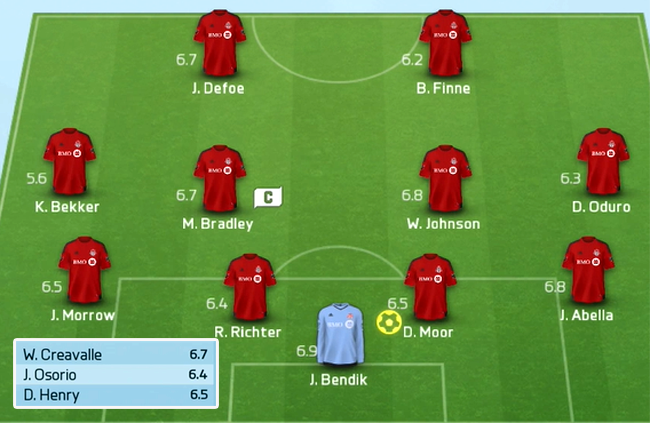 (I use a mod because the mod adds the Canadian Championship). 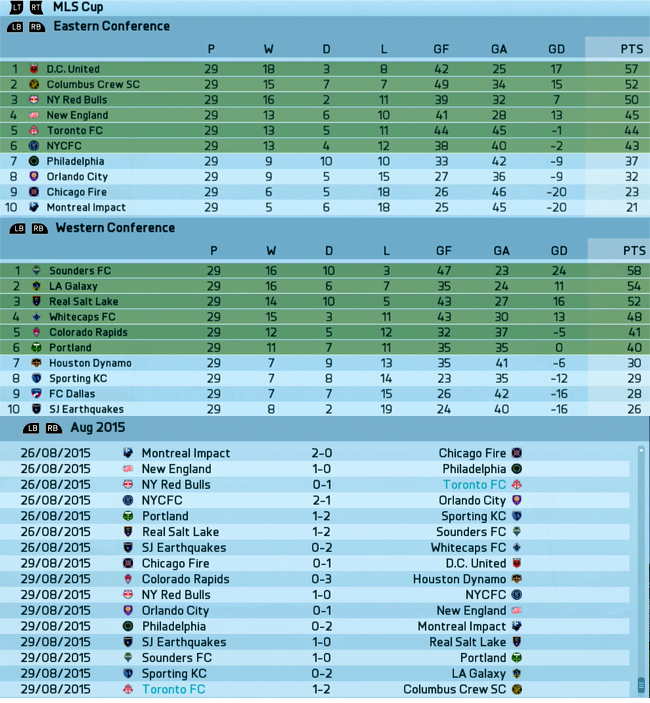 As a result, we've already clinched a playoff spot and the highest we can finish is fourth place.